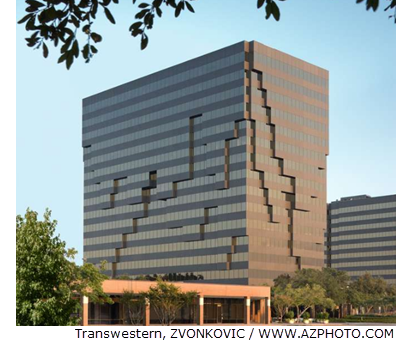 HOUSTON – There are multiple leases to take note of in the North Houston submarket. Hunting Energy Services, 62,137 sf at 16825 Northchase Dr.
Our Lady of the Lake, 20,000 sf at 600 N. Sam Houston Pkwy. Vinmar, 37,671 sf at 16825 Northchase Dr.
MDHC has leased 49,834 sf of industrial space at 6001B West By Northwest. Erne Fittings has leased 45,025 sf at 9725 Kirkton.